Oh how great...such a fun card! Great stamp!! I love finding unique things in those dollar bins. Love this card! 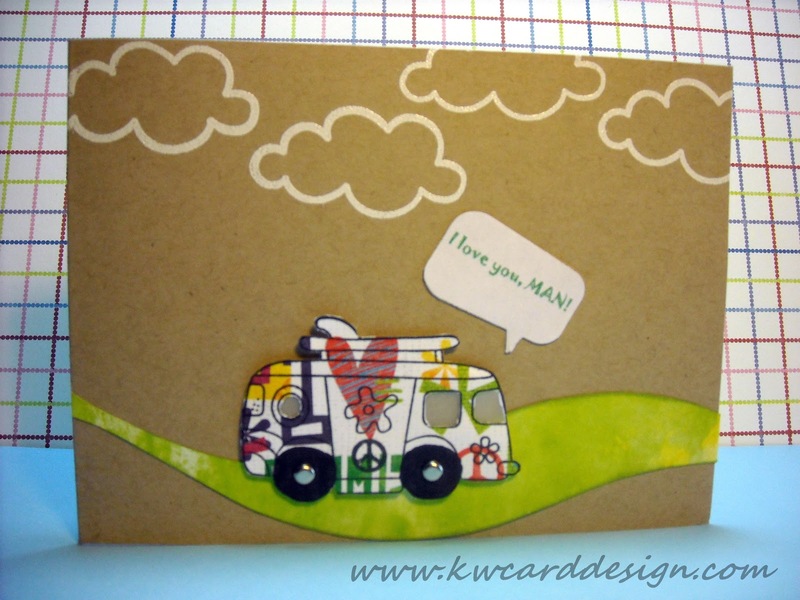 Travel card is always such a hit for guys!! Love your take on the challenge! Thanks so much for playing with us at CAS-ual Fridays! Aaacckkkk!!! So stinkin' cute!! 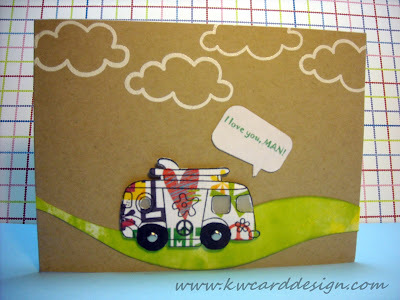 Love that funky van and that sentiment goes with it perfectly!! Thanks for playing with us at CAS-ual Fridays!